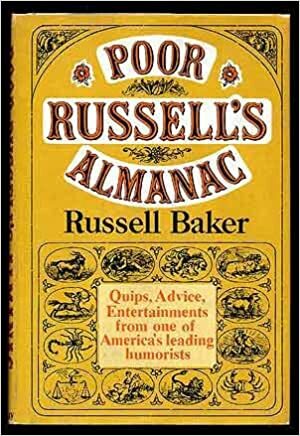 A great writer and humorist, the likes of which the Times long ago abandoned in favor of smarmy hacks and elitist prigs. I grew up reading him in the Times. 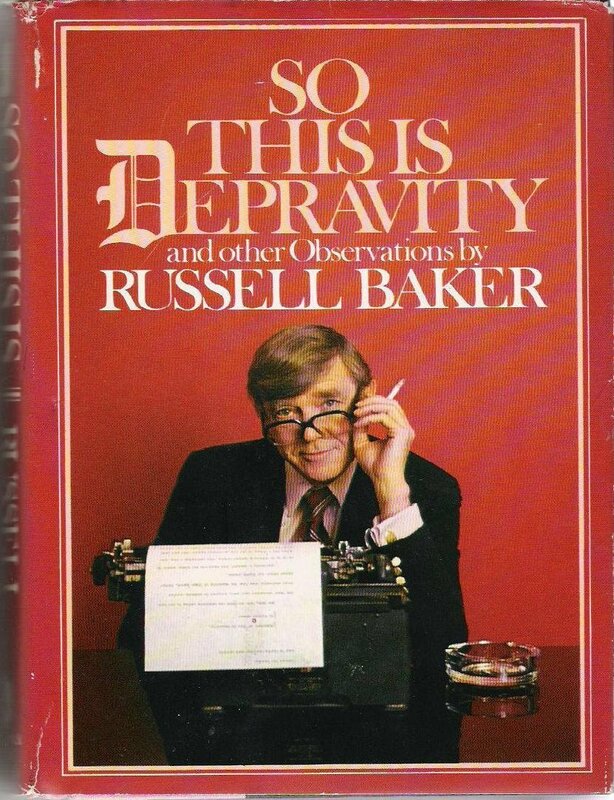 I have his collections of columns . . .
. . . and they still amuse and instruct. RIP. Legrand recorded a significant amount of jazz but was most prolific in film scoring, composing 200 scores for various films. He received 13 Academy Award nominations over the course of his career, winning three Oscars. He had two significant chart hits: the theme from the TV film Brian's Song reached number 56 on the Billboard charts, while "The Windmills of Your Mind," from the original 1968 version of The Thomas Crown Affair, became a top-ten hit in the UK for Noel Harrison, then on both sides of the Atlantic from Dusty Springfield. RIP Michel Legrand, who also wrote the beautiful theme to this film . . .
“Julius was very, very instrumental on that team at simply getting kids to just talk to one another, kids who never talked to kids from another race their entire lives,” said Herman Boone, who coached the Titans from 1971 to 1979. “By doing so, they learned many things about each other that were not passed down to them and for that, the world owes Julius a debt of gratitude" . . .
RIP Mr. Campbell. You had guts and heart. Yes, I had heard of her. Among Ingram's biggest hits included "Baby Come to Me," Öne Hundred Ways," "I Don't Have the Heart," and the duet "Somewhere Out There" with Linda Ronstadt. Ingram's death was announced by his friend Debbie Allen. Just Damn. I really liked her on Top Chef. Miller began his film acting career as a regular actor in low-budget films by Roger Corman, and for his first seven years, he only appeared in Corman's films. This eventually expanded to a 100-film career, as several of Corman's protégés, including Joe Dante (who worked Miller into every single film he directed) and Jonathan Kaplan, hired Miller for their own films. As a running gag, several of Miller's characters all shared the name "Walter Paisley." He secured some smaller bit parts in films by bigger-name directors like Martin Scorsese, James Cameron and Steven Spielberg over the course of his career as well. Louisa Moritz, who was in 'One flew over the Cuckoo's nest' and per the aricle, a Cosby accuser. Probably, a lot of other films. Rest in peace. Joyce began his life in rural Nova Scotia, raised by a widowed mother in a house with no electricity or indoor plumbing. After moving to Hamilton, Ontario in his youth, he joined the Canadian Forces, then found work as a police officer before, in 1964, he was approached by Tim Horton, a star defenceman for the Toronto Maple Leafs, about launching a donut chain. Joyce borrowed $10,000 from the local credit union and helped launch Tim Horton's Cafe and Bake Shop. The chain quickly grew into Canada's largest donut shop, with over 3,600 locations; it began a successful entry into the U.S. market in the 21st century. The company merged with Wendy's in 1992 after Joyce met Dave Thomas at a grand opening for a franchisee's joint Wendy's/Tim Hortons location. After the two companies split apart a few years later, in 2014, Brazilian equity firm 3G Capital (who also own Burger King) bought the chain. At the time of his death, Joyce had an estimated net worth of around $1.4 billion in U.S. dollars. Wilson, an alumnus of East Texas State University, signed as a late-round draft pick with the Minnesota Vikings in 1981. He spent the next 11 seasons with the Vikings, serving primarily as their backup quarterback. He spent the next eight years as a journeyman quarterback, including a stint in Oakland where he was older than Jon Gruden, his head coach. After retiring, he moved into a quarterbacks-coach position, spending 18 seasons in that role, most of them with the Dallas Cowboys, with whom Wilson had briefly played in the latter part of his career. Wilson left the Cowboys after 2017. Wilson was found dead the morning of February 1. Pretty shocking that a 60-year old in seemingly good health would suddenly drop dead like that. Didn't realize he had diabetes for all those years, that might explain it. Bob Friend, an ironman right-handed pitcher who never spent a day on the disabled list during his 16-year major-league career, died Sunday. He was 88. Friend was a poster boy for the Pirates in the 1950s and 1960s. The 20-year-old was thrust into the starting rotation in 1951 and asked to ride out the storm. The pitiful Pirates lost more than 100 games in three of his four seasons; he had 50 losses to his name before age 24. Thanks @mountaineer I remember Friend from when the Pirates didn't stink. Part of the World Series championship team in 1960. And he wasn't bad in political office either. Rest in peace, Bob Friend. 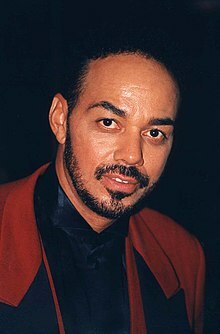 St. John played Neil Winters, a staple of the long-running CBS soap opera The Young and the Restless, for 28 years. He was found dead February 3 of an alcohol-related misadventure. He had experienced numerous bouts of mental instability since his son committed suicide in 2014. Godspeed Ms Adams! I can't say how many times my granddaughter and I watched The Creature ... (her favorite movie as a kid), and what fond memories that has given me. My wife has probably seen every episode of Murder, She Wrote as well. One of the best monster movies and versus the other genre, Wolfman, Frankstein, the Mummy and so on, the only bad thing about the Creature from the Black Lagoon was there was only one made. These others had kind of a series on them, even if some admittedly are not that stellar. I always wished they had an additional movie, the Creature was made in 1954, so a late entry compared to the others. I did see that episode.